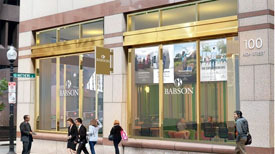 0	Dartmouth Street Office Building in Back Bay Nets $849 per Sq. Ft.
$849 per square foot was the trade price of 131 Dartmouth Street in Boston’s Back Bay. Refinance is a hot topic for homeowners and office tower owners. 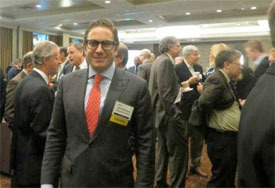 Boston Properties is addressing all their debt that matures in the next two years. 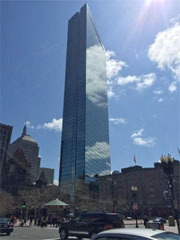 Boston Properties has spent $667.4 million to retire the mortgage on 200 Clarendon in Boston, the 62-story Back Bay landmark previously known as the Hancock Tower…The loan had an outstanding principal balance of $640.5 million at a 5.68 percent fixed rate and was scheduled to mature in January 2017, according to a press release. Boston Properties paid $667.4 million to buy U.S. government securities that will generate cash flow to pay off the loan in October 2016, the company said. 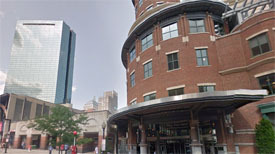 The mortgage and liens on the property have been extinguished, Boston Properties said…Boston Properties’ strategy is to pay off or refinance debt that matures in the next two years at above-market rates. You can read more on the proposed Dorchester Avenue development on the Boston Globe. Some Boston restaurants are moving away from brick and mortar and migration to shipping containers. Jamestown’s Drydock facility is home to many of these new venues. 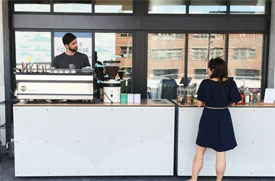 The term sheet for the Boston project says the company [Mei Mei] will lease up to eight custom-built shipping container kiosks. It’s all part of $100 million in upgrades to the The Innovation and Design Building as a whole, according to the building’s…other companies moving into containers include Niche Urban Garden Supply, Drydock Exchange, and the hair salon Cut-Splice. The kiosks will be open year-round and the space will offer indoor and outdoor seating. If your company signed an office lease during the Great Recession chances are your rents are looking pretty, pretty, pretty good. 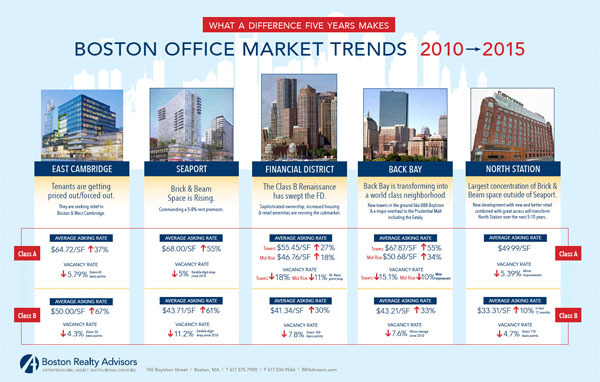 Office space in Boston is growing increasingly more expensive. So much so current asking rents are at some of the highest they have ever been. The top floors of the Prudential building are asking $90 per rentable square foot…$90! 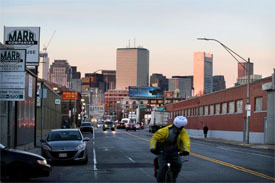 The urban leasing team at Boston Realty Advisors wanted to know how much has changed in the last five years across all of Greater Boston’s major neighborhoods: East Cambridge, Seaport, Financial District, Back Bay, North Station. They included image break downs of each market on asking rental rates and vacancy rates for the top tier buildings (Class A) and the middle market buildings (Class B). The facts are astounding! If your company’s lease is expiring in the next 12-24 months chances are the second fixed expense on your balance sheet next to payroll will be increasing if you wish to renew. Now is the time to engage your real estate team on how the current market dynamics will impact the company’s short and long terms plans for office space, the company’s bottom line, and how your company uses its current space. Knowing the options, risks, and opportunities in the current real estate climate is the best hedge against a rising market. Its starts with being proactive. Time can be your best leverage but quickly your worst enemy when it is running out. Robert LeClair is Managing Director and Partner at Boston Realty Advisors having handled hundreds of lease transactions for clients in Greater Boston for over the last 10yrs. 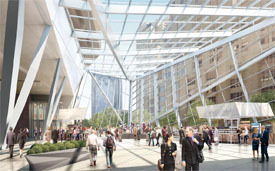 More glass is proposed to head to Boston’s Financial District, with a new atrium planned for 100 Federal Street along with retail and restaurant space. Current designs include 8,500 square feet of retail, 500 square feet for kiosks and an 8,990-square-foot winter garden in an angled atrium with a glass facade. 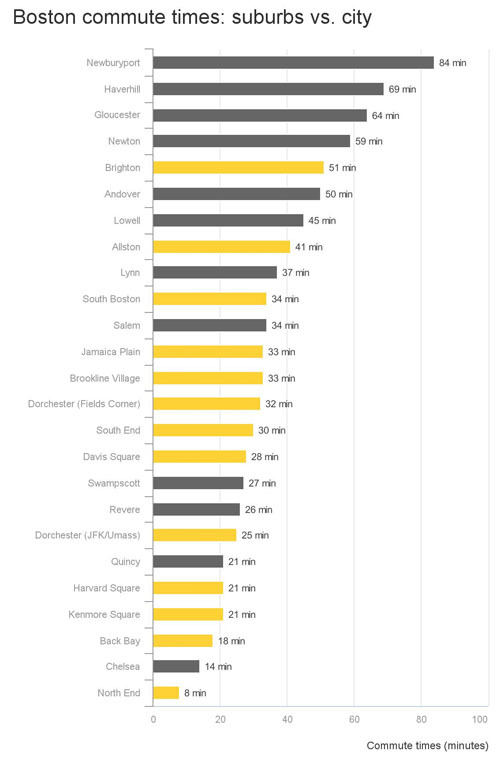 Commute times on public transportation versus diving can vary greatly if you depart at the exact time into Boston. Commuters that depart early regardless of public or private can reduce their commuting time. I live west of Boston and ride in on the Pike, if I hit the Weston tolls by 6:05 AM my ride door to door is 26 minutes. If I hit the tolls by 8:15 I can plan on an hour +/-. You can read the full article on Boston.com.